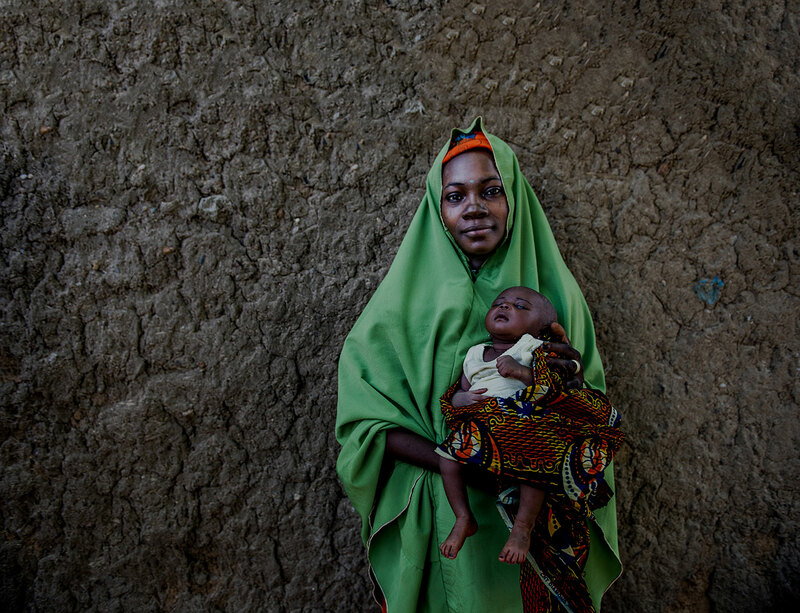 The Baby-Friendly Community Initiative (BFCI) is a comprehensive platform to provide continued breastfeeding support to women upon facility discharge after birth through mother-to-mother and community support groups. 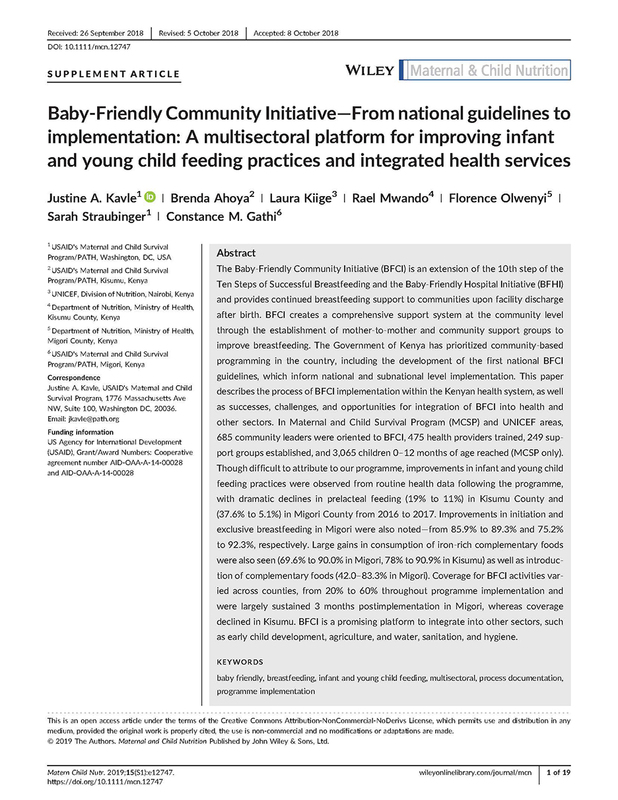 The Government of Kenya developed the first national BFCI guidelines to inform national and subnational level implementation. This paper describes the process of BFCI implementation within the Kenyan health system, including successes, challenges, and opportunities for integration of the BFCI into health and other sectors.